Albert Einstein came to the US when Adolph Hitler rose to power. Physicist Albert Einstein developed the General Theory of Relativity. 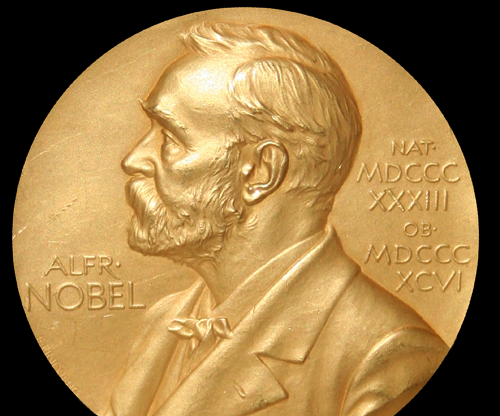 Albert Einstein was awarded the 1921 Nobel Prize for Physics for his work on the photoelectric effect. Albert Einstein attended secondary school in Switzerland. Albert Einstein is widely considered to be the most famous and accomplished scientist of the 20th century. He was awarded the 1921 Nobel Prize for Physics for his work on the photoelectric effect, and achieved world fame for his general theory of relativity, which he released in 1915. In 1999, he was named Person of the Century by TIME magazine. Einstein is known best for his general theory of relativity, an improved model of reality which succeeded the less-precise Newtonian model. He described fundamental connections between space and time, matter and energy. He considered space and time to be manifestations of the same underlying thing, as well as matter and energy. Because his theories were so complicated and controversial, it sometimes took a decade or more until they were accepted by the scientific community. 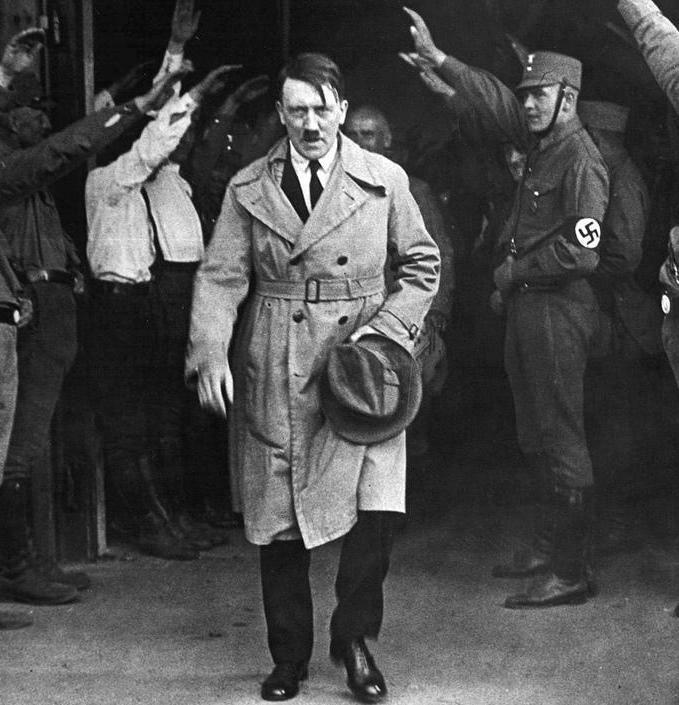 In addition, due to his Jewish descent, his time spent in Germany during the rise of German nationalism made him the target of campaigns to discredit his theories. The future physicist was born in 1879 in Ulm, now a part of Germany. He attended school in Munich until 1895, when, at the age of 16, he dropped out of secondary school a year early. Albert Einstein applied to the Swiss Federal Institute of Technology in Zurich, but failed the liberal arts portion of the entrance exam. This led to him going back to secondary school in Aarau, Switzerland, which he graduated in 1896. 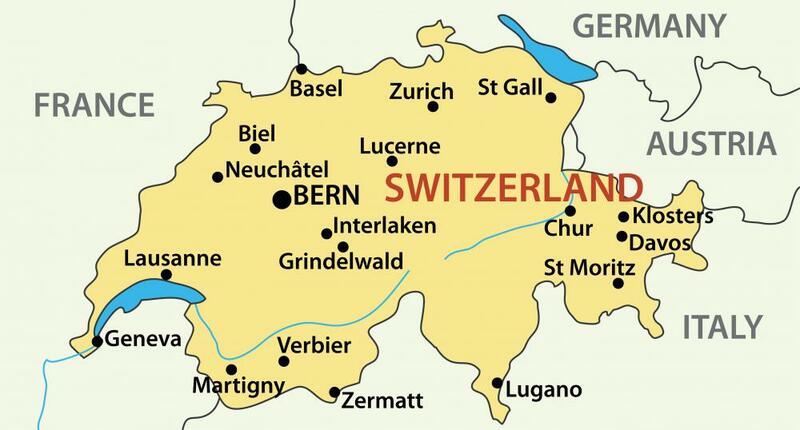 After his completion of secondary school, he applied again to the Swiss Federal Institute of Technology, being accepted. He received his diploma in 1900, and went to work for a Swiss patent office in 1902. Albert Einstein continued to pursue physics on the side throughout his work at the patent office, receiving his doctorate in 1905. That same year, he published 4 papers that later served as the foundation for much of modern physics. The topics he addressed were Brownian motion, the photoelectric effect, and special relativity. The theory which prompted the most discussion throughout coming decades was his theory of special relativity, which explained why the speed of light appears constant to any observer, despite their velocity. From 1906 onward, he became increasingly involved in academia, working at universities in Zurich and Berlin, where in 1914 he became director of the Kaiser Wilhelm Institute for Physics. In 1915 he described his famous general theory of relativity, which was viewed with skepticism until it was confirmed experimentally in 1919. In 1933, Adolf Hitler came to power, and Albert Einstein was forced to leave Germany for the United States, where he went to work at the Institute for Advanced Study at Princeton; and in 1940, became a U.S. citizen. He stayed at Princeton until his death in 1955, working on a theory of physics which unified gravity with the other forces of nature. He never succeeded. Today, physicists' best bet for realizing Einstein's dream, according to many scientists, lies with the theory of superstrings, still largely hypothetical. Did Albert Einstein Ever Consider a Career in Politics? Which Famed Scientist Never Wore Socks? Was Einstein’s Brain Really Smaller than Average? What Were Albert Einstein's Final Words? Einstein basically warned the Allies that Germany might be trying to develop nuclear weapons and urged them to do the same (along with other scientists), leading them to start the Manhattan Project. But he was totally against actually developing and using a nuclear weapon, even if he didn't want to be left defenseless against Germany and he also signed a manifesto against nuclear weapons. There's plenty more information about this online if you look it up. He's such an interesting man, it would be impossible to put everything about him in a short article. @indigomoth - He was an incredible person, who was ahead of his time in a lot of things. One of my favorite Albert Einstein quotes comes from a letter he wrote to a young girl who wrote to him asking him questions about becoming a scientist. She confessed that she was a girl as though it was something to be ashamed of and he basically told her that he didn't mind that she was a girl, because it didn't matter to him and that the most important thing was for *her* not to mind that she was a girl because it couldn't place limits on who she was unless she let it. I mean, many great and talented people were still shackled by the beliefs of their time. Einstein rose above it all. There's a really cute film with Einstein called IQ. It's not at all realistic, but I've always liked it. It's about him trying to get his niece to fall in love with one of his students (and I believe there is a subplot about nuclear weapons and so forth). I've always wondered why they haven't made a better, more serious film about him. 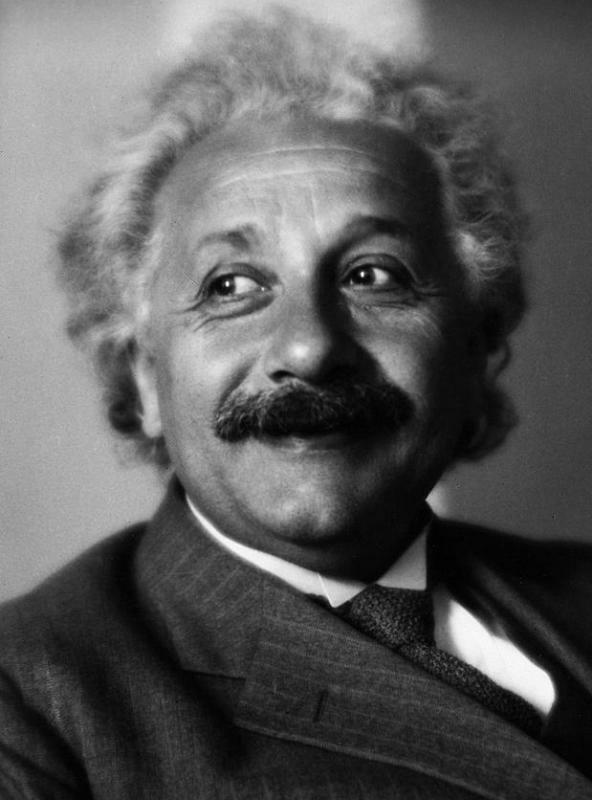 It couldn't be too serious of course, because he was a funny and gentle man, but he had a fairly interesting life and I'd love to see a movie that described Albert Einstein and his accomplishments properly. What did he have to do with World War II? can someone tell us more about albert einstein? What does Albert Einstein have to do with the Manhattan Project? he is famous for playing a part in the introduction of the first atomic bomb and he played a part in that, also he was a prominent zionist. he fled nazi germany and was asked to become the first president of israel but he declined. He really is just the smartest man on earth that discovered the hardest mathematics. Can someone tell me what other things Einstein is famous for?